Exploring the power of dance through writing and arguing for points of view. This course is focused on issues that relate to the dance world and how to write about them and argue points of view. It also includes a section on dance criticism, which covers the operations of the dance critic, as well as purpose of various kinds of dance writing. Becoming a better writer is also a focus in this upper-division writing course, so there are several assignments that range from reviews and reports of dance events to response papers for the readings, and critical essays. 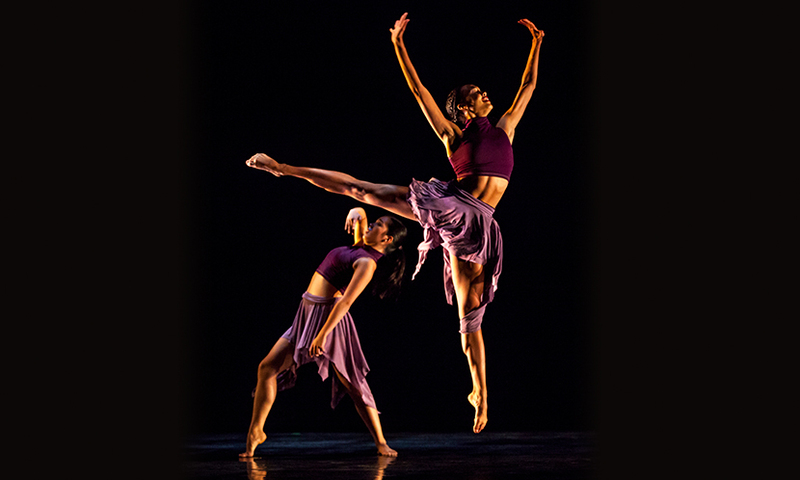 The course's title, "Critical Issues in Dance," also points to the many ways of discussing the relevance and primacy of dance as it relates to, for instance, issues that surround sexuality, human rights, censorship, ethnicities, hierarchies, and gender. Should dancers join unions and strike for their rights? How much is weight an issue in the world of dance training and professional companies? Does it matter where you dance, in terms of a country's regime or other political concerns? Are art forms cheapened by having commercial sponsors? Why do only women wear pointe shoes? Should dancers who become parents get maternity leave? Why are there not more female choreographers and artistic directors? Why are men stigmatized in the dance world? Is dance understood and valued in university and the wider world? Students present to the class and write essays about dance-related things that come up in both the popular and scholarly press. Through reading, viewing, and discussion, you should begin to find a voice in an art form where the body speaks more often than not. It prepares you to do dance criticism or talk back to critics, make an argument for the importance of dance as a major study, analyze MTV, or write a letter to the editor, your senator, or your parents about how dance connects crucially with the rest of the world. Pictured: Donald McKayle, Dance Visions 2017. Photo by Rose Eichembaum.